Stack them up in your desk drawer or take them along in your backpack: Our delicious, healthy snack ideas are the perfect go-to any day of the week. You’re well into your workday, your concentration is waning, your stomach is grumbling, maybe you didn’t eat enough at lunch… Is your body crying out for an energy fix? It’s time for a snack. Refuel and re-energize: A snack helps stave off hunger until your next meal and helps you avoid overeating when you do sit down for dinner. It can also improve your concentration and focus as well as prevent headaches. - Your stomach is grumbling and feels empty. Stock up: Lots of nutritious snacks travel well and can be taken to work, school or on the road. A stash of healthy snacks will help you steer clear of potentially unhealthy vending machine items. 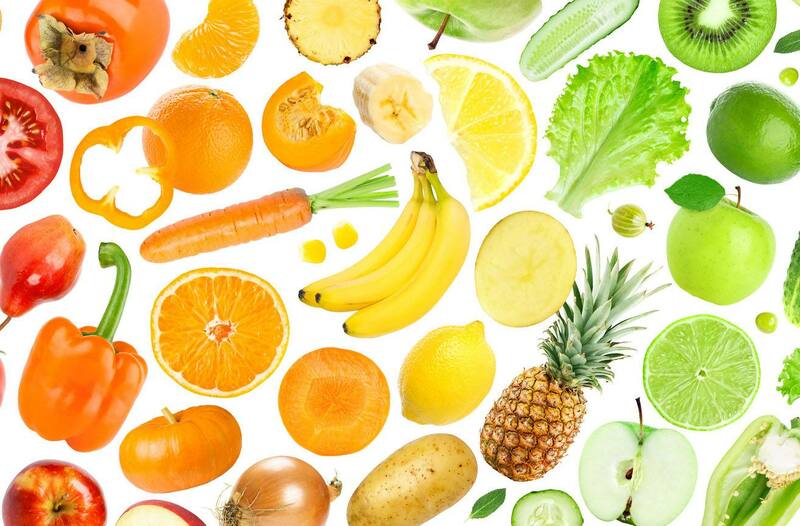 - Fruit: Choose fruits like apples, bananas or clementines that keep well. Wash fruits ahead of time and you’re good to go. Fruit canned in its own juice or water, or unsweetened compotes are also good alternatives. - Dried fruit: A small handful of dried cranberries or raisins, two or three dates or apricots will satisfy your sweet tooth while providing you with fibers. - Vegetables: A package of bBaby carrots, celery sticks or cherry tomatoes are easy to take with you in a plastic container and there’s no prep work involved! - Nuts: Packed with protein, a small handful of nuts is a great way to satisfy hunger pangs until your next meal. - Milk or soy beverages: Nutritious and thirst quenching, they’re a two-in-one powerhouse. - Granola bars: Enjoy one occasionally, but check the ingredients carefully, some of them are as high in sugar and fats as a candy bar! - Other healthy choices: canned tuna with a few crackers, a homemade muffin, low fat rice or tapioca pudding, etc. To get even more out of your snacks, choose items from two complementary food groups like nuts and fruit, or a soy beverage and a homemade oatmeal bar. Your health comes first: We often start the year off with good intentions and a list of New Year’s resolutions. Make sure that healthy life choices are at the very top of that list; your health is your most precious asset. Stay active and maintain healthy eating habits to achieve the ideal balance. Need some handy health tips? We’ve got plenty to share.